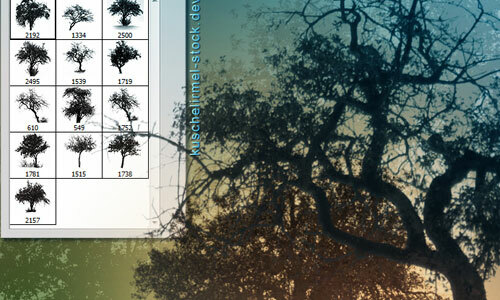 Photoshop brushes are professional web and graphic designer’s closest companion during days of creative famine. That is why they are an essential resource for all artists. 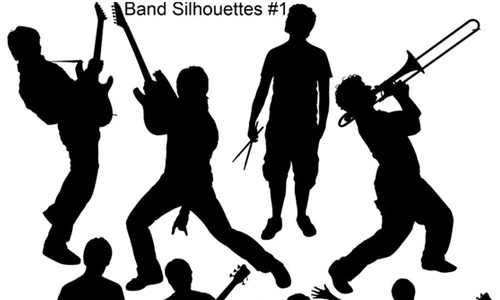 Since it is very time consuming to search for high quality brushes around the web, we invested some time to collect several realistic looking silhouette brushes which are useful for creating print and web materials web design, web banners, brochures, business cards, posters, flyers, creative illustrations, t-shirt designs. 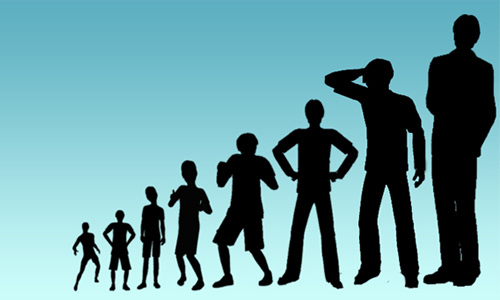 Silhouette is a sketch of the figure of an object which is filled in with homogeneous shade, in most cases black. 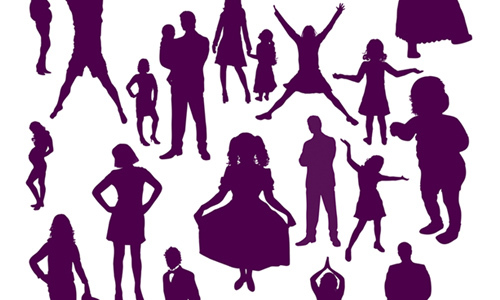 Designs with silhouette brushes create a powerful effect on the viewer because their strong shape enables the viewer to recognize them from a distance. 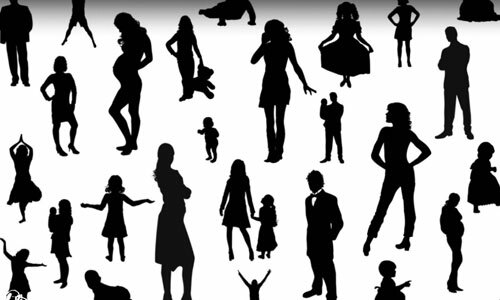 Here are the 35 Appealing Silhouette Brushes for Free. Check out this list and try to incorporate these brushes in your designs as they are more recognizable and appealing. Have a great time browsing! 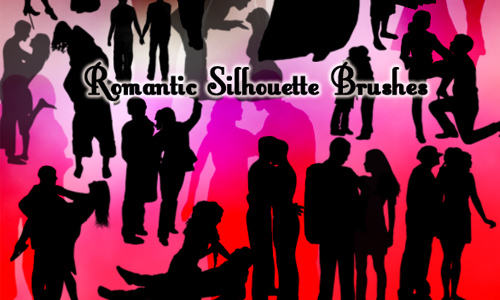 A set of romantic-themed brushes created by memories-stock. 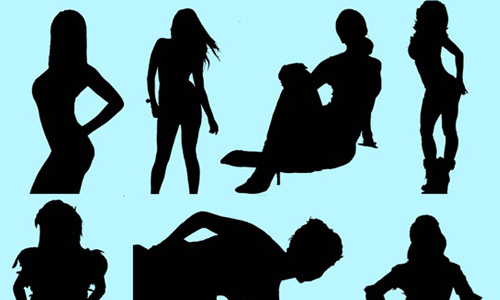 In this brush set, you will find 10 different poses of Aaliyah. A set which includes 18 brushes made with Photoshop 7. 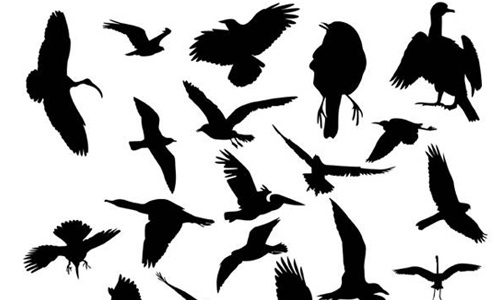 A set of bird silhouette brushes created by 123freevectors. 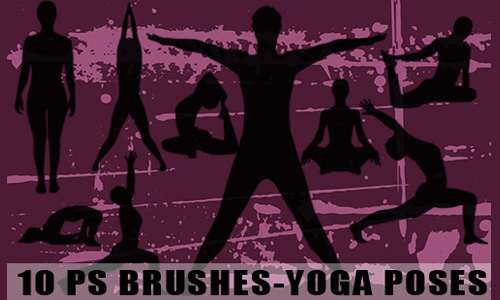 There are 22 brushes included in this set which were made with Photoshop CS3. A set composed of 53 brushes and was made in photoshop CS3. 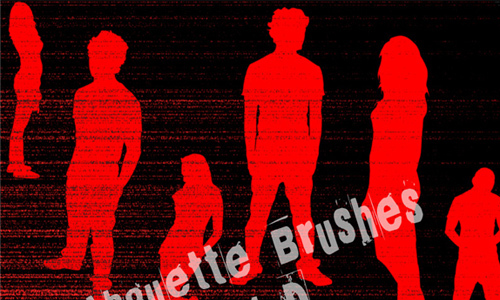 There are 8 silhouette brushes included in this set. 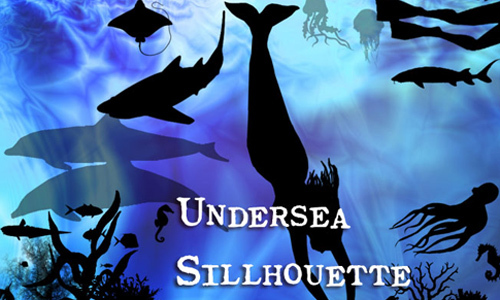 A set of silhouette brushes composed of undersea creatures. 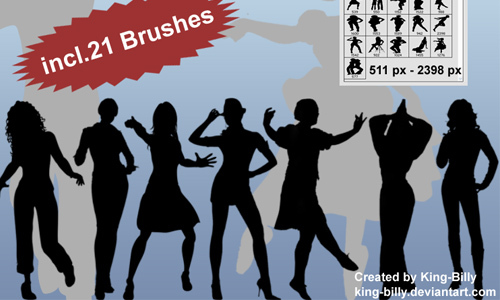 There are 10 brushes included in this set and were made in CS4. 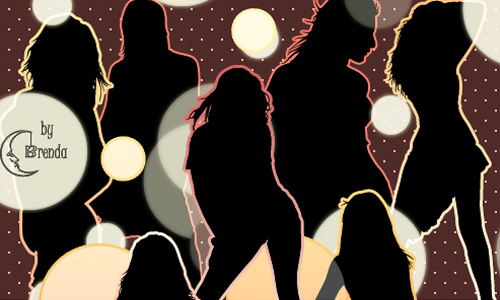 A set of dancer silhouettes created by solenero73. A set which includes 6 brushes and was made in PS CS2. 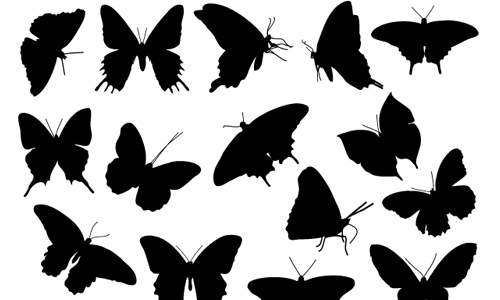 A set of butterfly silhouette brushes created by 123freevectors. 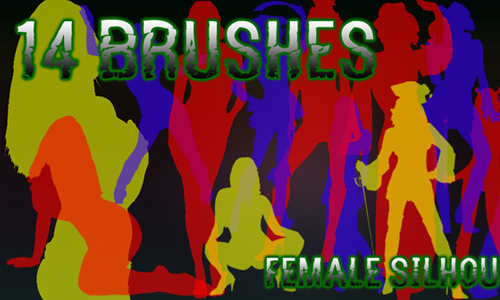 A set of brushes created for photoshop CS2. There are 31 brushes included in this set. A set which includes 14 brushes. 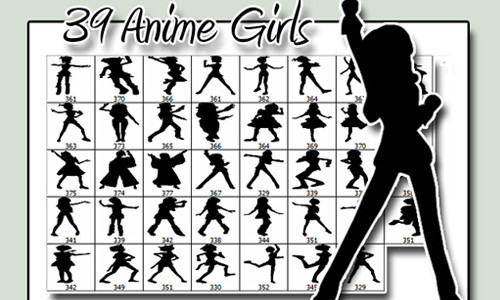 There are 39 anime girl silhouette brushes included in this set. A set composed of 45 brushes. 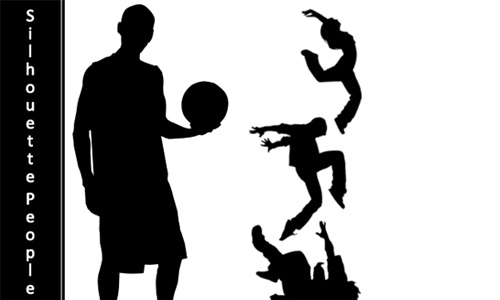 There are 9 brushes included in this set which were made in Photoshop CS3. 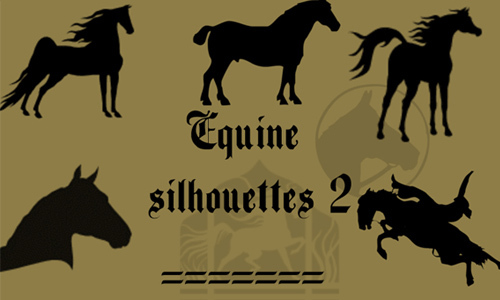 A set of 27 equine silhouette brushes. 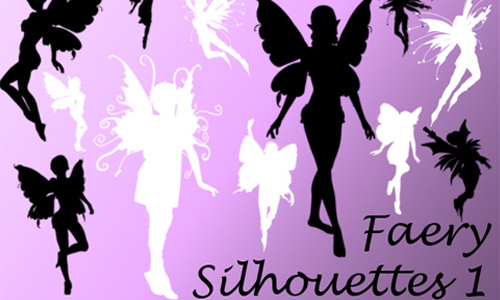 A set of silhouette brushes created by Andrada24T. 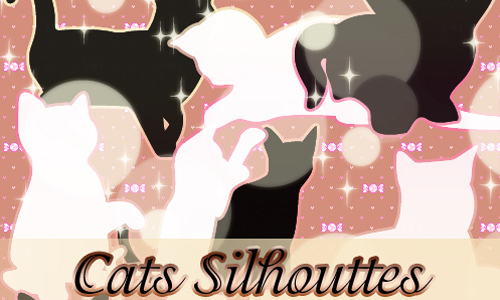 A set of cat silhouette brushes created by Coby17. 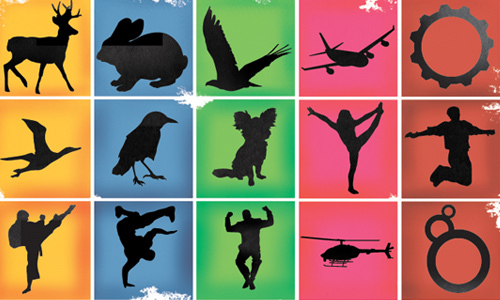 A set of breakdancer brushes created by Sneeze aka Rizl4. 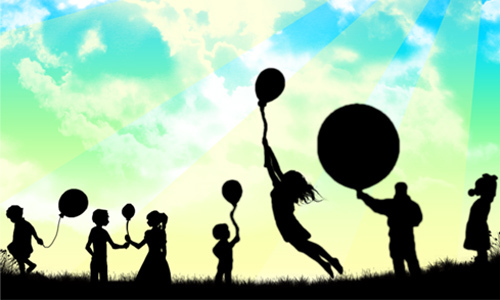 A set of happy silhouettes brushes designed by Coby17. A set which includes 4 brushes and was made with Photoshop CS3. There are 10 brushes included in this set and were made with Photoshop CS5. A set which contains 12 brushes. 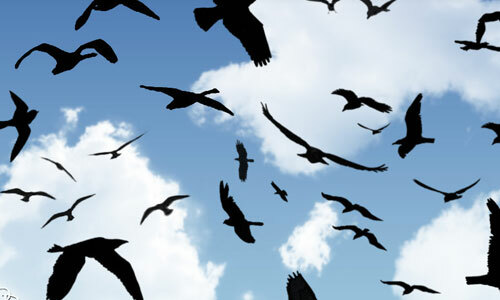 This set of brushes was created using Adobe Photoshop CS3. 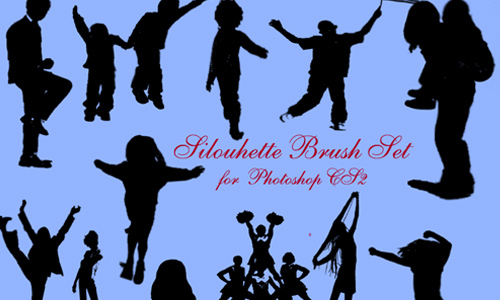 There are 7 brushes included in this set and were made in CS2. 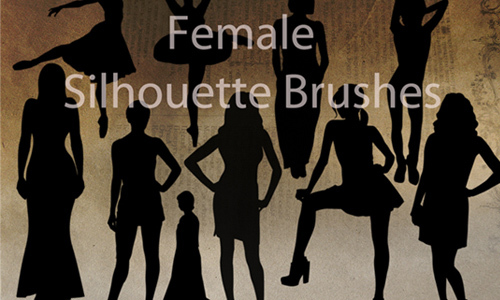 A set of high resolution silhouette brushes created by el-k1k0. These brushes were made on Adobe Photoshop CS3. 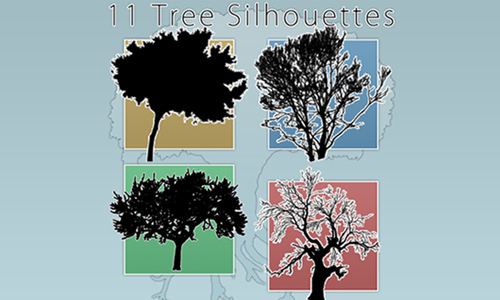 There are 11 tree silhouette brushes included in this set. A set which includes 12 brushes. 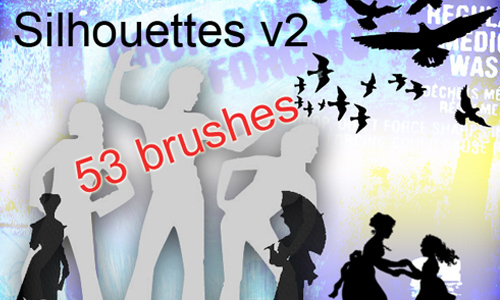 A set composed of 24 silhouette brushes. 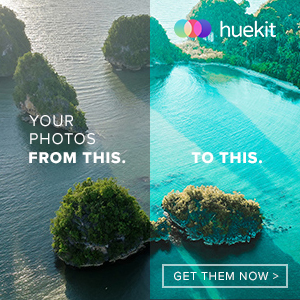 There are 21 brushes included in this set. 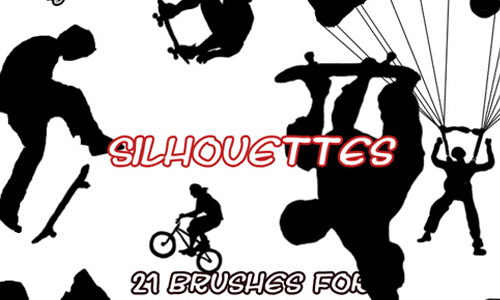 We hope that you find this collection of silhouette brushes useful for your artworks. 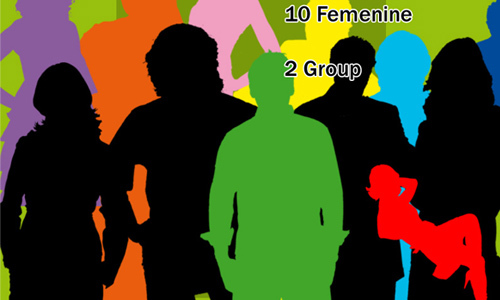 Your comments will be greatly appreciated.